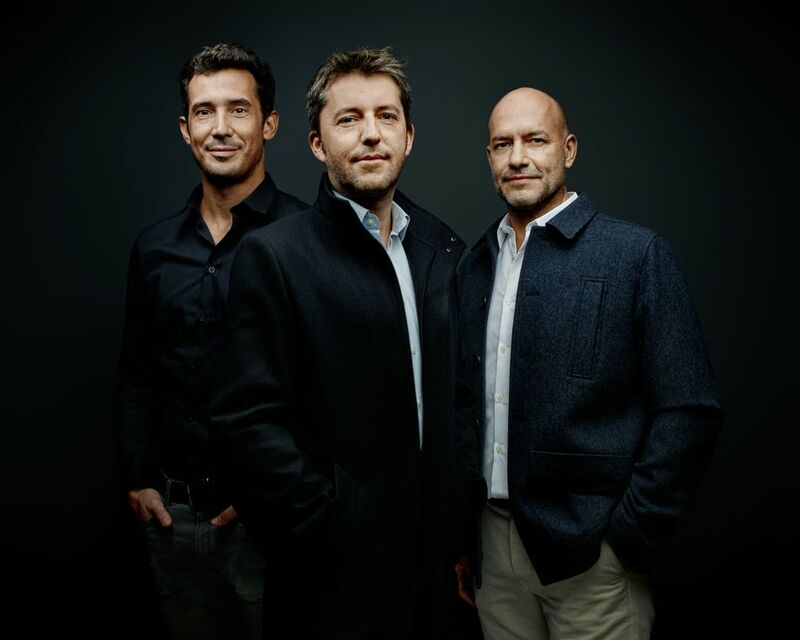 Charly, David and Lucas founded Cinq Etoiles Productions to offer five stars services to the demanding industry leaders within fashion, advertising and art. Cinq Etoiles is much more than a high end production company. It’s a boutique of tailor-made creative services. Passionate and attentive to every detail, we support your projects with absolute agility.